One of the most premium beauty lotion using the ingredient closest to human sebum. 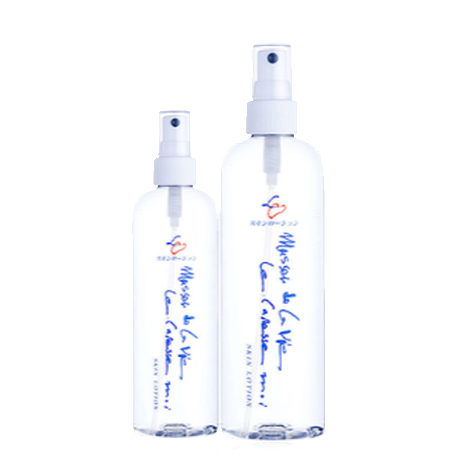 This acidic treatment combine features of lasting the moisturizing effect of the scalp and hair, and barriers function recovery, anti-UV, and antioxidants action. In addition to preventing inflammation of the scalp, promote blood circulation and stimulate hair growth. Also, the active ingredient has the characteristics of suppressing the propagation of microorganisms on the scalp while adjusting the immunity and normally arranging the cells. In addition, this dis/tonic simultaneously protects not only the scalp but also the hair by the effect of the plant extract. Bright uses conditioning ingredients that are gentle to both your skin and your hair, and adds gloss to your hair and makes it easy to organize and arrange. Collagen (moisturizing ingredient) is used as the main ingredient, and it hold condition of your hair style. We have blended the Nobel Prize-winning EGF(human oligopeptide-1) in the industry’s highest concentration. 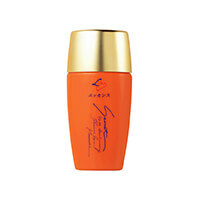 Also “fullerene”, “super hyaluronic acid” are blended luxuriously, so it is highly functional beauty lotion. This lotion guides your skin trouble to improve which you may be gave up until now, and you would regain your healthy, fresh, and moisturized skin, same as when you have no trouble. “Cell water” that memorizes power of life revives skin tissue. The energy of “water” that is very close to the ingredients of cell water which you had much when you were a baby regenerates your metabolism. 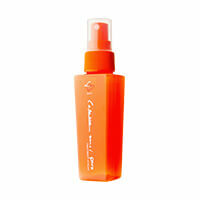 Hydrates your skin, enhances the retention of moisture, and keeps your bare skin youthful. 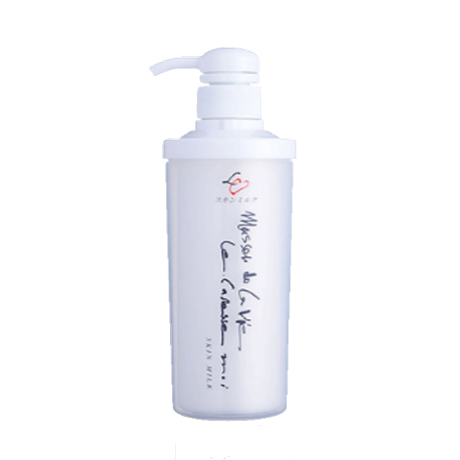 Three moist keeping components and free water that are very close to human cell water (le caresse moi lotion) penetrates the stratum corneum and gives your skin youthful stretch and elasticity. Prevents and mends spots and wrinkles, and gives your skin stretch to make it brighter and whiter, which works as a fast acting whitening effect. Fermented extract from wasabi root and olive leaves removes reactive oxygen and prevents skin from aging. Fermented ceramide moisturizes and gives a barrier effect to your skin to prevent water evaporation, and prevents skin damage or sunburn by blocking external toxic substances, and mends atopic dermatitis. This is made by ingredients most close to human skin. We eliminated every contamination to skin such as ,toxins. It protects your bare skin with a healthy sebaceous gland to strengthen the moisture barrier of your skin. In addition it works to delay the speed of oxidation of natural secreting sebum. Please use this milk for cleansing, face washing, protection of bare skin, or as a base for makeup. This uses some of the same ingredients as the milk, and with the Nobel Prize winning molecule, fullerene. 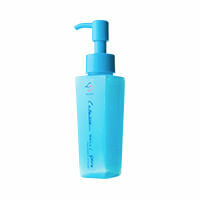 Strong removal effect of active oxygen, and keeps your skin moist. 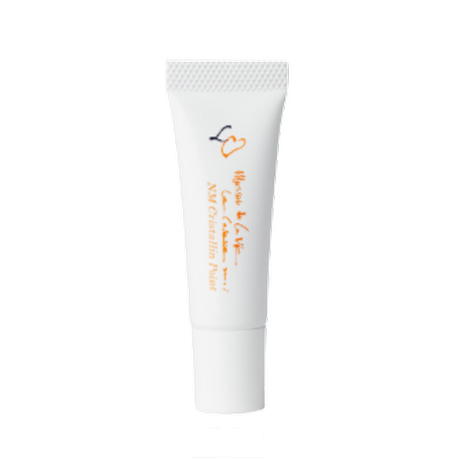 Not only for focused use for around your eyes or mouth, but for your whole face as well. You can also use for elbows, knees, heels, fingertips or nails. It prevents dry skin, flaky skin and blackheads. This is the first success in the world to make fullerene, a Nobel Prize winning molecule, into powder. With very strong antioxidative, antiaging and whitening effects, it keeps skin from oxidation and inflammation. Cures acne and prevents it from coming back Miracle powdery made from only 3 ingredients including strong moist keeping squalene and amino acid which nutrifies your skin. Made for both makeup and skin care to make your skin pure and bright. No need for foundation anymore.